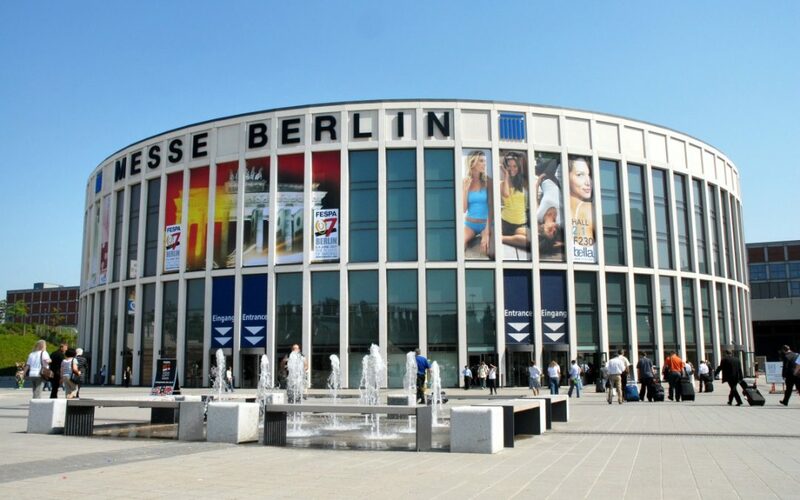 With Germany being Europe’s largest market for commercial cleaning technology, the show is a must for all companies within the cleaning industry, boasting thousands of visitors each year. As our company continues to grow at a fast rate overseas, with distributors all over Europe, we are looking forward to raising even more awareness of the SkyVac brand and meeting like-minded people from different backgrounds. One of the big highlights at CMS 2017 is that the congress of the World Federation of Building Service Contractors (WFBSC) the WFBSC will be meeting in the German capital for the first time. Cleaning industry decision-makers from all over the world will be gathering at this congress in Berlin to exchange information, ensuring that CMS 2017 will attract even more high-profile trade visitors. At the show we are going to be displaying our expanding range of SkyVac systems, including the SkyVac ATEX system. The powerful but lightweight system has been designed as a result of rigorous research and especially for use within zone 22 hazardous areas. We’ll also be raising awareness of our brand new SkyVac Solo system, the first SkyVac system which boasts an on-board power unit eliminating the need for separate generators, which will be launching in the coming months. Thinking of attending? Check out all information and ticket info here. If you are attending, be sure to pop by and say hello to us for a free demonstration, marketing material and giveaways. Click here to check out the show video.